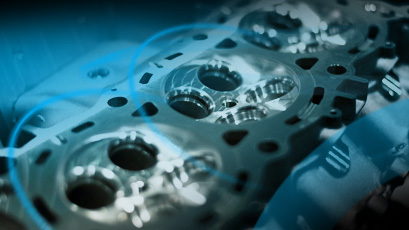 When it comes to high performance powertrain development, few can rival our proven expertise. 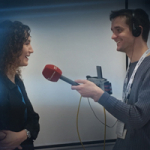 In partnership with our customers, we are shaping the future of motorsport, automotive, marine and aerospace with our innovative ICE, hybrid and battery technologies. 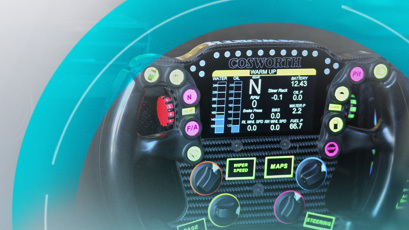 From concept through to high volume manufacture, we are leaders in high performance electronics for motorsport and automotive intelligence. 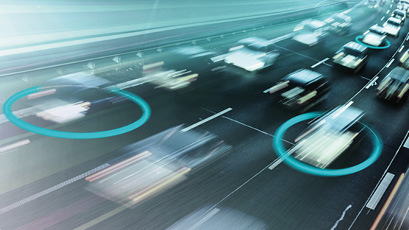 Trusted by the world’s leading race series, teams and OEMs, we capture, share and analyse driver and vehicle data, improving performance and connecting the vehicles of the future. We are at the forefront of capturing, sharing and analyzing vehicle data for our OE clients to maximize road car performance. We help our customers win. 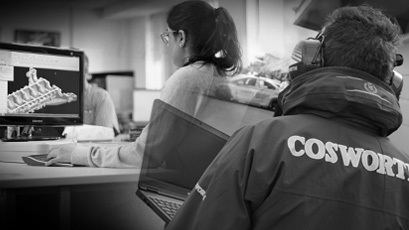 Our class leading controllers, loggers, strategy development and analysis software capabilities deliver a competitive advantage, supporting them in performing at the highest standards. Our advanced manufacturing centres are designed to provide specialist automotive manufacture and assembly, whilst conforming to OEM production standards. For all our high-performance road and motorsport applications we utilize advanced materials and innovative design processes to achieve the highest quality. 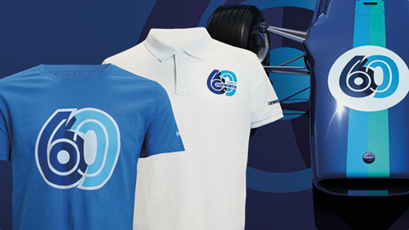 Exclusive Cosworth merchandise available to order now. Come join a dynamic team that is leading the pursuit for game changing powertrain and electronics technology. 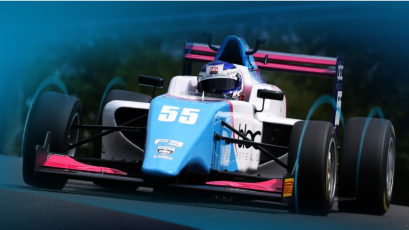 We developed and supplied a complete package of cost-effective engines and electronics that delivered performance and durability for the next generation of single seat racers. 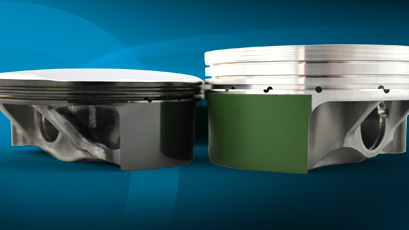 We created a ‘from scratch’ engine for Dixon Racing Kawasaki with a focus on new piston technology, designed to cope with limited engine cooling and a wide range of riding styles. 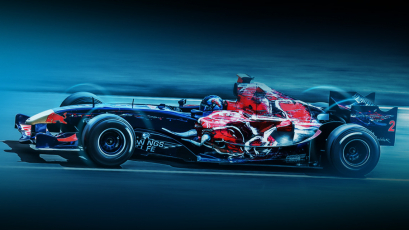 In 2005-06 our TJ engine powered the Red Bull and Torro Rosso F1 teams. 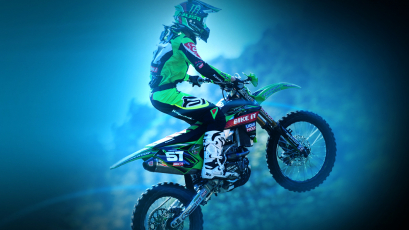 We still support the engine today and produce components for privateers running in the Boss GP series.